Your donation helps form a source of income we can count on to fund services to injured law enforcement officers and their caregivers. 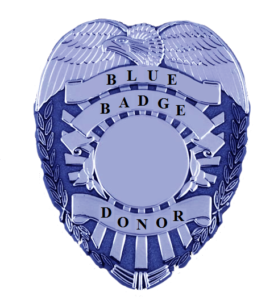 It’s the easiest way to give and ensure that Police Blue Nation receives your ongoing support. Your donation means, together, we will help those who have sacrificed to protect our communities and nation. We have just partnered with AmazonSmile. AmazonSmile is the same Amazon you know. Same products, same prices, same service. So, shop using AmazonSmile to help support our efforts. 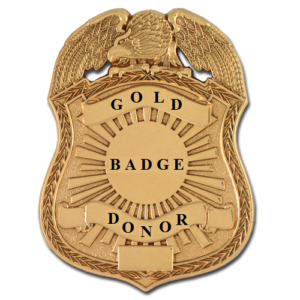 100% of all donations are used to help law enforcement officers nationwide. 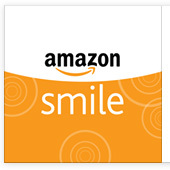 On your first visit to AmazonSmile (smile.amazon.com), you are prompted to select a charitable organization from their list of eligible organizations. 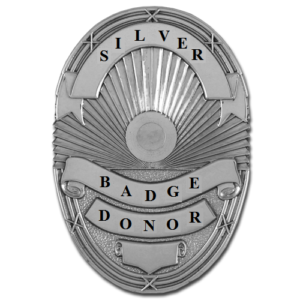 Please enter Police Blue Nation as your organization you wish to support. Amazon will donate 0.5% of your purchase amount to our non-profit organization. ... or Continue below to donate online with PayPal. 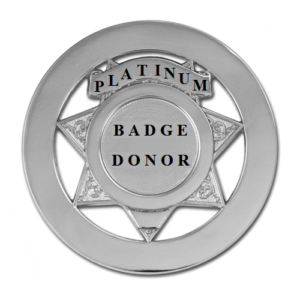 As a non-profit organization, the mission of The Police Blue Nation Organization is to unite all law enforcement agencies nationwide and to help meet the needs of those law enforcement officers injured or killed in the performance of their duty. The Officer Down Memorial Page (ODMP). Remembering all of law enforcement's heroes.